Our fully equipped facility has all the necessary weights and therapy equipment required to get you the results you deserve, now! Constant re-evaluations during your treatment duration to ensure that you are reaching your goals. 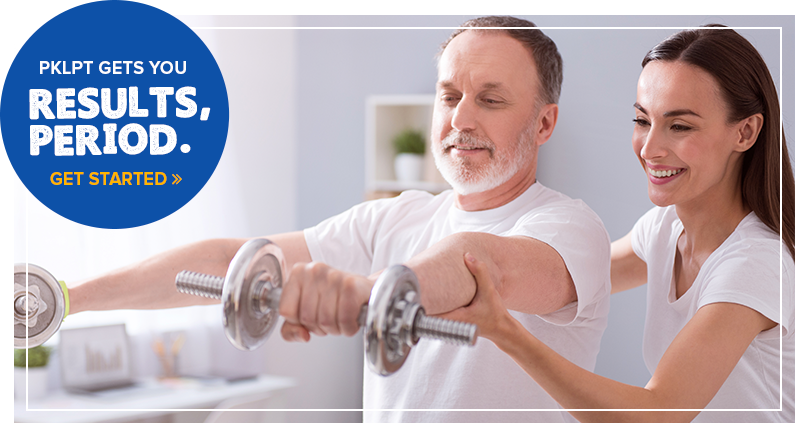 Home exercise programs and patient education helps us work together to get you better faster!